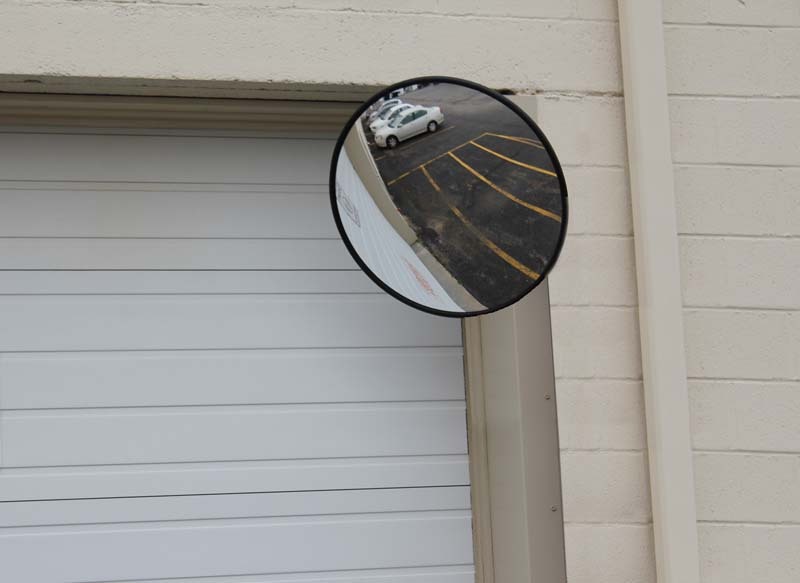 *Protect your premises with these acrylic convex safety/security mirrors. 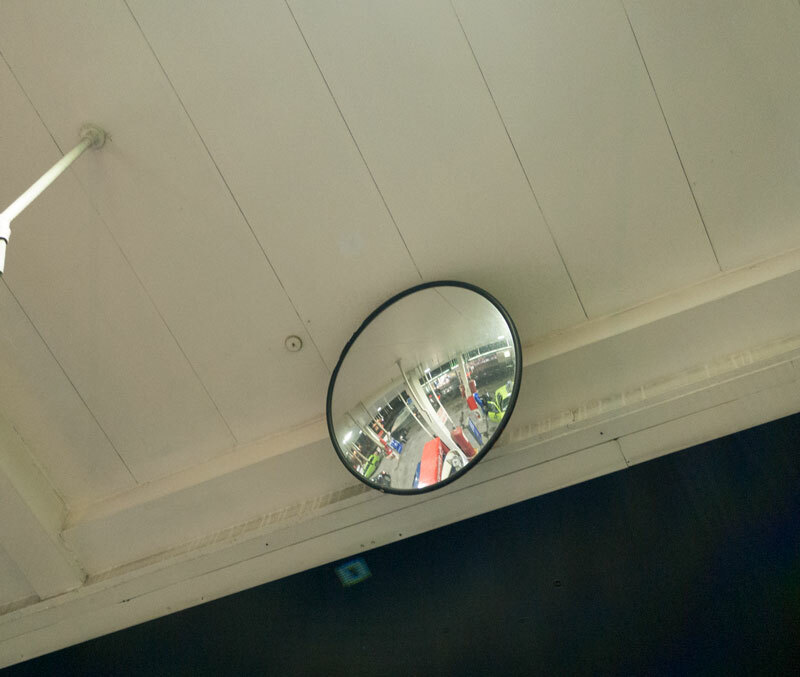 *Made from the finest quality materials, convex mirrors allow 160 degrees of vision. 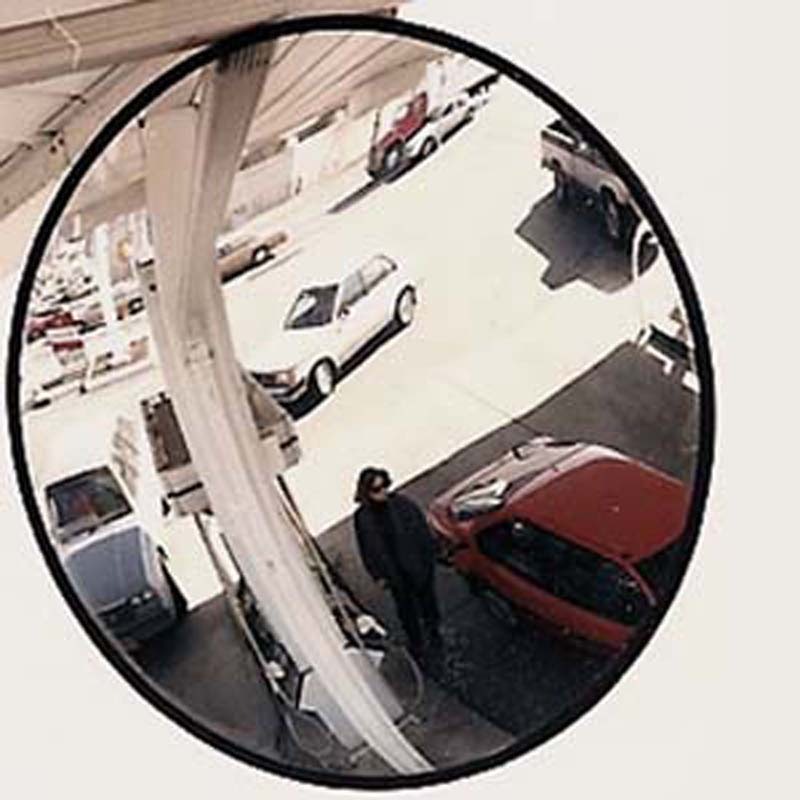 *Outdoor convex acrylic security mirrors are specially designed to withstand the elements, offering years of dependable service. *Each mirror comes complete with fully adjustable hardware for quick and easy installation. 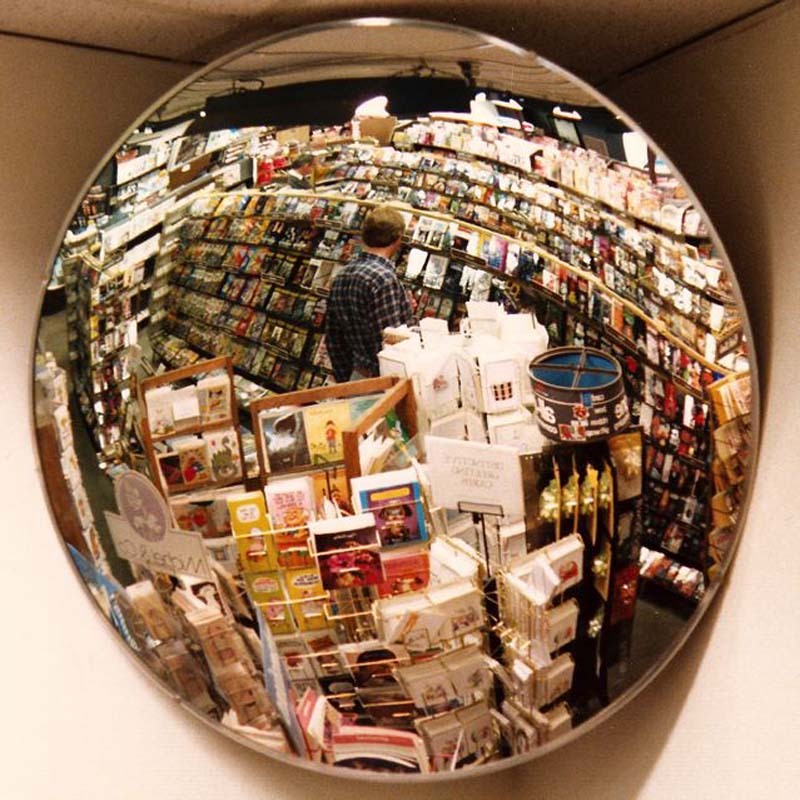 *Acrylic mirrors are durable and shatter-resistant. *Ideal for monitoring blind areas and precarious situations in Retail, Convenience Stores, Warehouses, Shipping & Receiving, Parking Garages, Drive Up Windows, Offices, Schools, and for Home Safety.